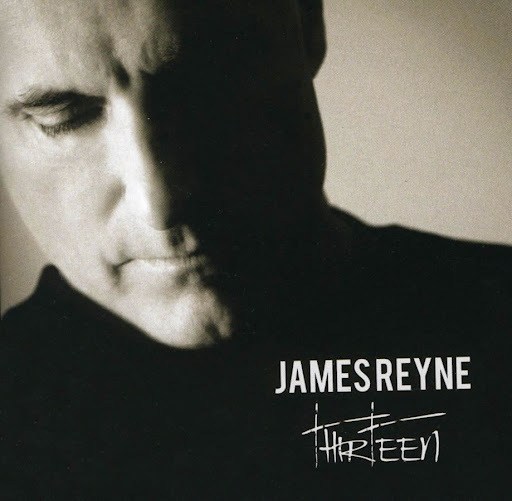 Song of the day: James Reyne – "Watcha Gonna Do About It?" James performed “Watcha Gonnna Do About It?”, a song from his latest album, Thirteen. I liked it. You are currently browsing the archives for the James Reyne category.